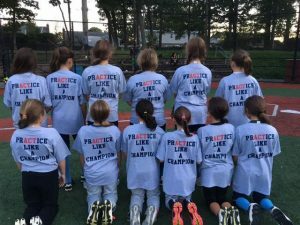 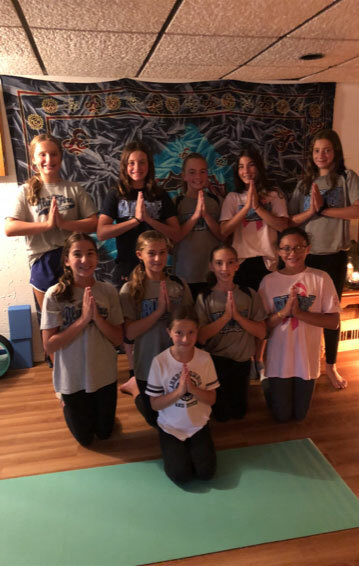 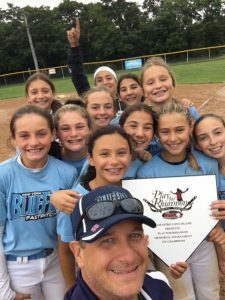 Coach Joe has been conducting mental training and sports performance coaching for numerous collegiate teams in softball, lacrosse, football and dance for years. 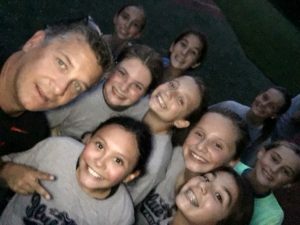 As a certified mental training coach, he assist athletes in more than the physical but shows them how to perform in high pressure situations. 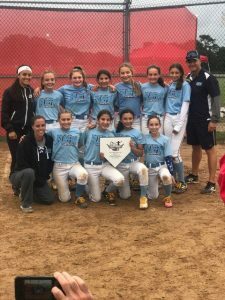 He is currently the assistant coach for the Adelphi Panthers softball team primarily conducting mental training and sports performance. Assistant Coach Kelly (Geiger) Bardak was a standout softball player for the LIU Post Pioneers from 1993-1996, setting 14 school records in the process, several of which still stand today. Coach Kelly is also a member of the LIU Post Pioneers Hall of Fame for softball. Geiger boasted a career .420 batting average, scoring 167 runs, rapping 267 hits, 77 RBI, 62 stolen bases, 43 walks, and .456 on base percentage, setting new Pioneer records. 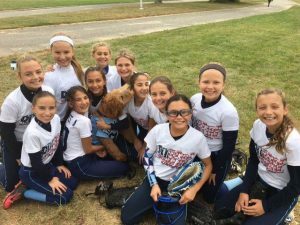 Her hit total placed her sixth all-time in Division II and runs scored were good for seventh on that list. 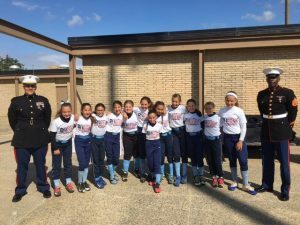 Geiger still owns the records for career hits and runs scored, and her 22-game hitting streak in 1995 is tops in the record book as well. Her senior season, Geiger led the Pioneers to a 33-14-1 record, a NYCAC regular season title, and advanced to the NYCAC tournament final. 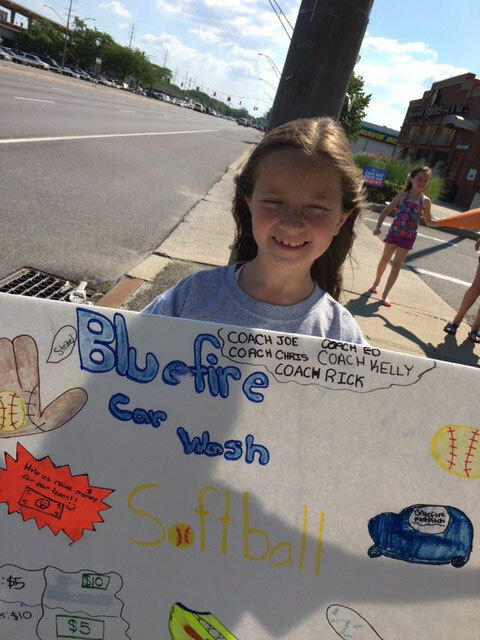 Kelly is a teacher and in her spare time plays softball, volleyball and coaches girls softball. She resides in Wantagh with her husband John, who played football at Townson, and their children Katie and Ryan. 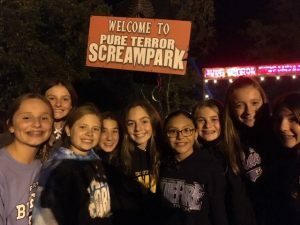 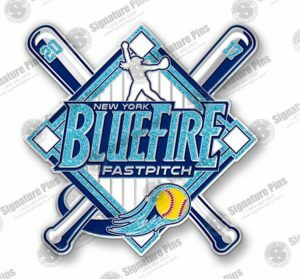 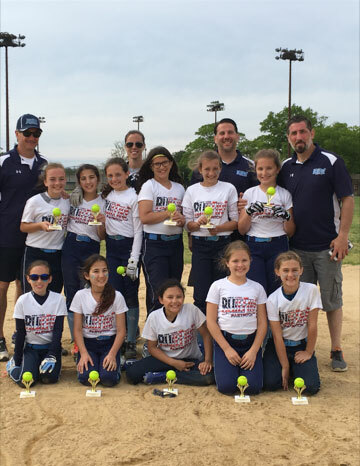 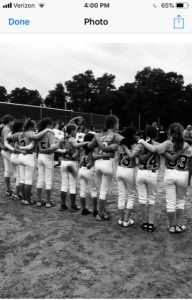 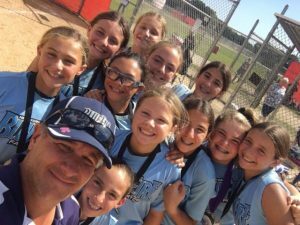 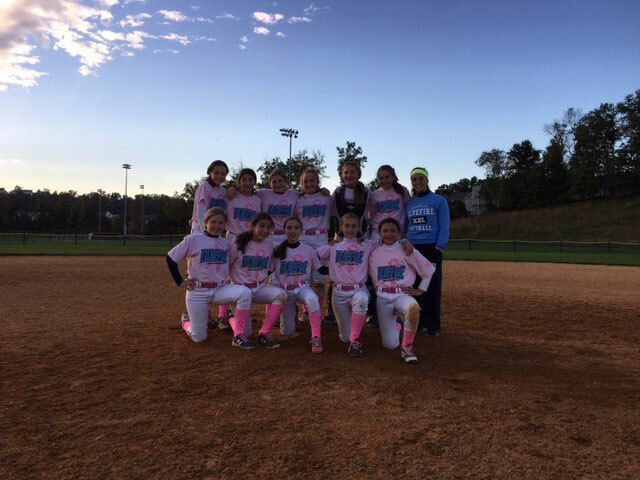 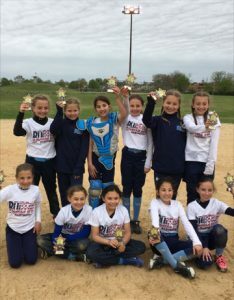 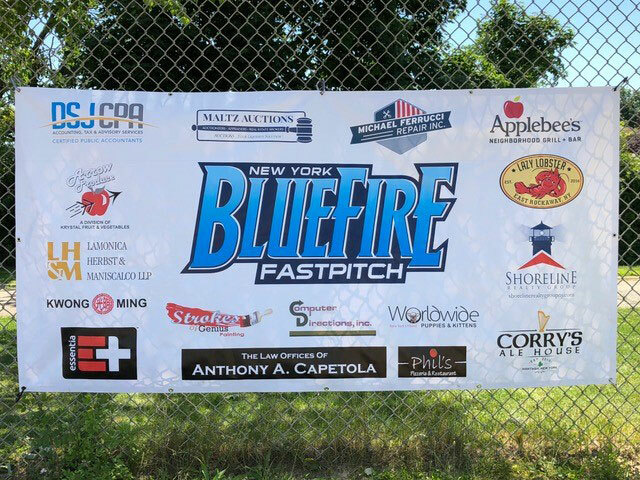 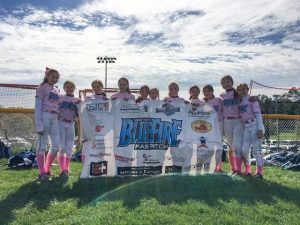 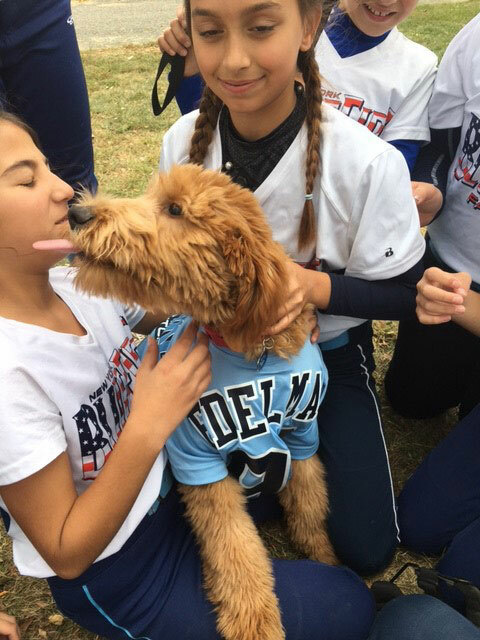 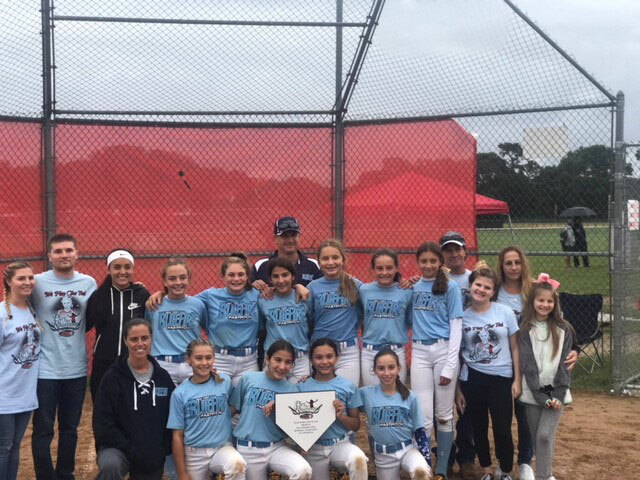 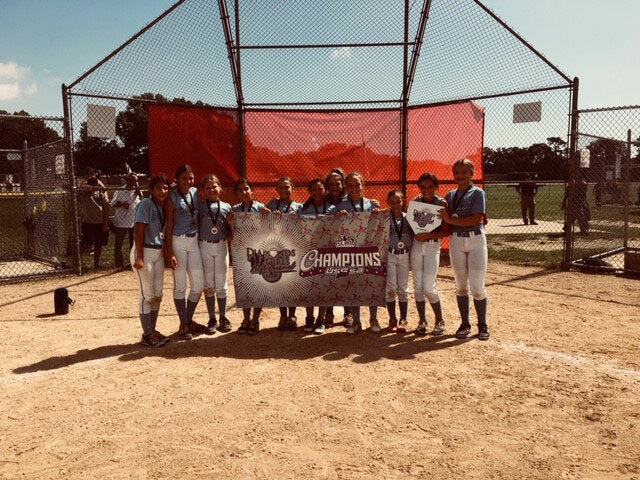 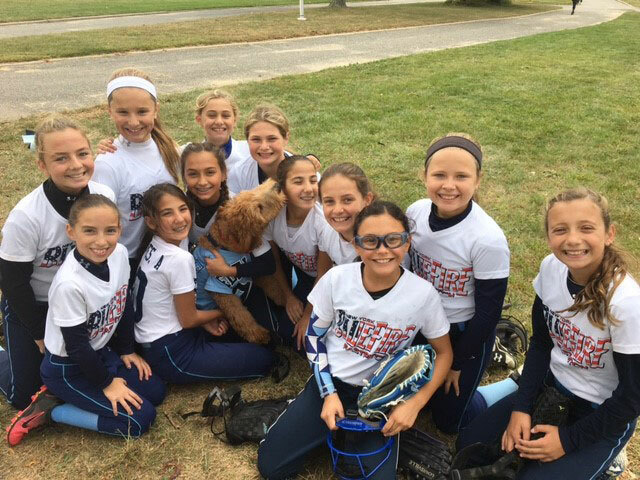 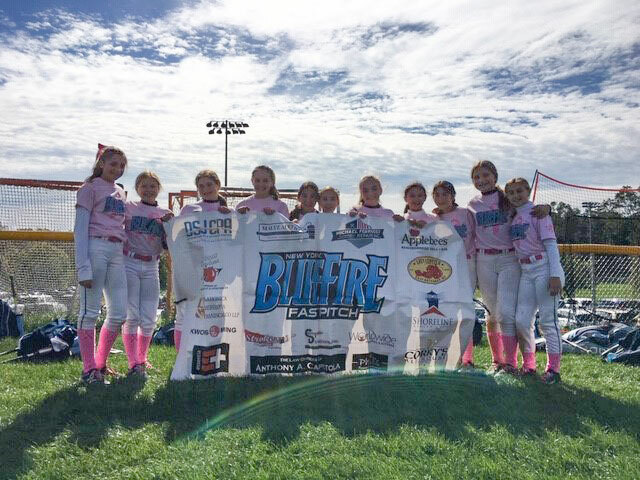 Tonie Marie Valeriano, a Long Island native, who has extensive records and statistics to match her passion and drive for softball has joined the staff of the BlueFire 12U 2006 Black team. 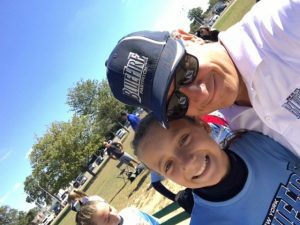 Toni recently graduated from Queens College, with honors and plans on attending law school. 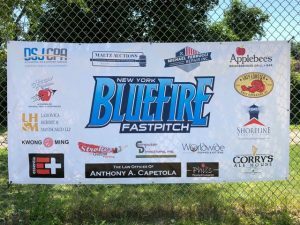 While at Queens College, Toni was a dominant pitcher, but also in the lineup as a hitter practically every game. Toni Marie will handle all aspects of the team and assist with pitching, hitting and fielding. 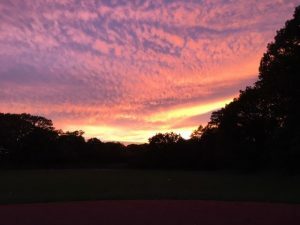 Prior to Queens College, Tonie attended Mepham High School where she still holds the record for strikeouts in a game (18), was named All-Nassau County 2 years, All-Long Island honors for 2 years, All-Conference honoree for 2 years, Picked as the Nassau County Pitcher of the Year in 2013, Selected to the All-State First Team in 2013. 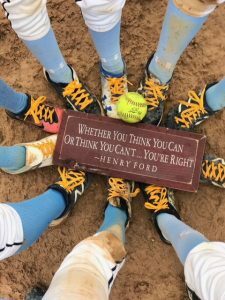 As a freshman at Queens College, she was named ECC Rookie of the Year, chosen to the All ECC Second Team, appeared in 44 games, 24 from the pitching circle and opened her career with a complete-game win over Northwood. As a junior, Tonie was named to the NCA All-East Region Second Team, the All-ECC First Team, received ECC Player of the Week (4/18), ECC Commissioner’s Honor Roll and DII ADA Academic Achievement Award. She appeared in all 30 games for the Knights. 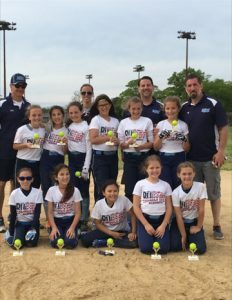 She was a team leader and seventh in ECC with .365 batting average, 11th in ECC in doubles (10), on-base percentage (.396) and slugging percentage (.531), and led her team in hits with 35.